When is the right time for another baby?Although your body is designed to have babies, pregnancy is a major system stressor. Balance your desire to grow your family with your body’s need to recover from each pregnancy and the time spent breastfeeding. Your body needs time to rebuild its nutritional stores, especially iron and folate. And if you’re already dealing with a chronic health issue, like high blood pressure or high blood sugar, spacing your pregnancies is considered essential both for your health and the health of your next pregnancy and baby. Generally, experts agree that 18–24 months seems to be a good buffer—allowing you time to nurse your baby at least 12 months or more, and to prepare for your next pregnancy. Some studies show that moms who become pregnant within a year of a previous birth have a greater chance of complications such as placenta previa (where part, or all, of the placenta covers the cervix) or placental abruption (where part, or all, of the placenta separates from the uterus). 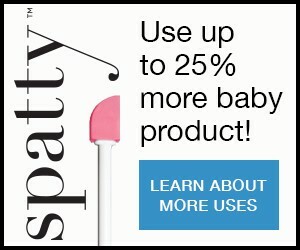 Adequate spacing between babies also reduces your future baby’s risks of being born at low birth weight or being small for its gestational age—as well as being born premature. In fact, researchers in the Journal of the American Medical Association found that babies conceived within 6 months of mom giving birth face major health risks and are 61% more likely to be born with low birth weight and 40% more likely to be born early. Those risks drop when mom waits 18+ months to conceive again. Talk to your healthcare provider about birth control before leaving the hospital. Are we ready for pregnancy? What about my partner, are we ready for a pregnancy? How would a pregnancy affect our relationship? Our couple time? Family interactions? 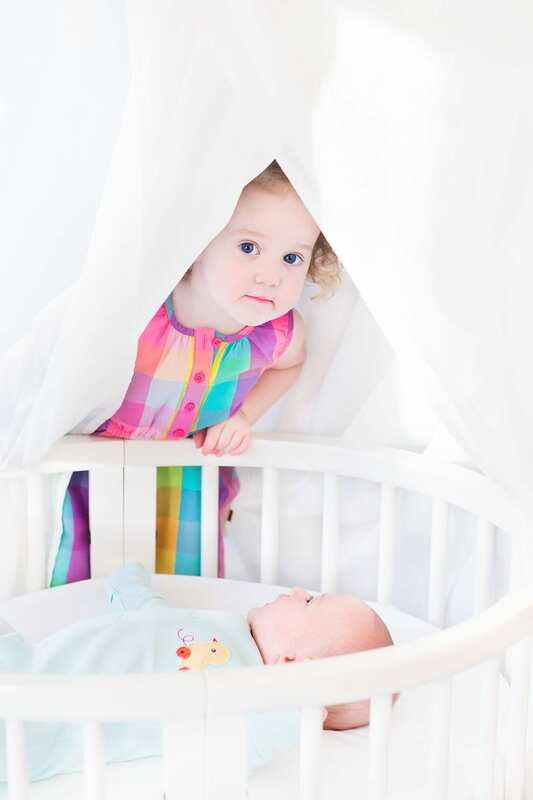 Are there toddlers or young siblings to consider—and the differences in their ages to discuss? Can we afford another pregnancy? Are we ready for the costs associated with gestating, birthing and caring for another child? Are we ready for the costs of caring for 2 or more children? How will more children affect our jobs or careers both now and as our family evolves?